Ideal for PDUs, UPSs and servers. Allows you to increase the operational capacity and life of equipment by clearing space for proper airflow. The 60320 C21 IEC power cord receptacle is commonly used in high power data center and server environments with devices such as servers, PDUs and other data center and network gear. 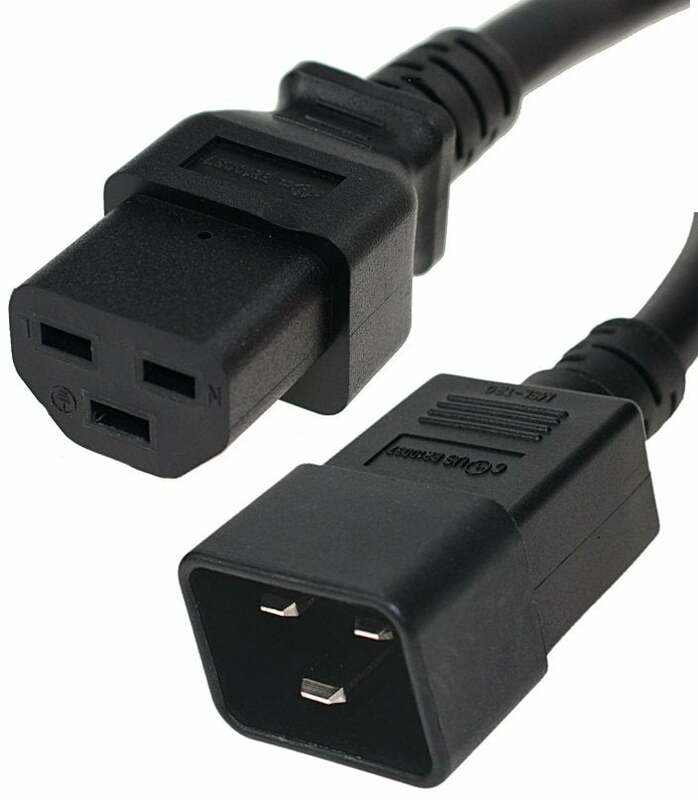 These IEC C21 power cords are available for any country worldwide as well as extension cord versions commonly known as C19 to C20 power cords or C20 to C21 power cords. We can also build up power cords with your desired configuration. You can email or call us for the facility.